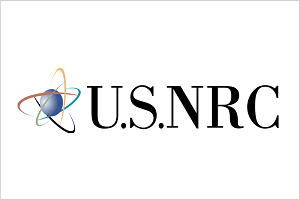 U.S. Nuclear Regulatory Commission issued the following announcement on July 20. A panel of experts that advises the NRC on nuclear safety matters will hold a public meeting on July 26 at the NRC’s Region I Office in King of Prussia, Pa.
At the meeting, the Advisory Committee on Reactor Safeguards will discuss with staff topics of mutual interest, to include the nuclear power plant performance review process, reactor safety issues and regional office interactions with plants undergoing decommissioning. The meeting is scheduled to begin at 8:30 a.m., at the regional office located at 2100 Renaissance Blvd.Those who wish to provide oral or written statements, or who seek additional information regarding the meeting, should contact Kent Howard at 301-415-2829. Other aspects of the meeting are described in a Federal Register notice.